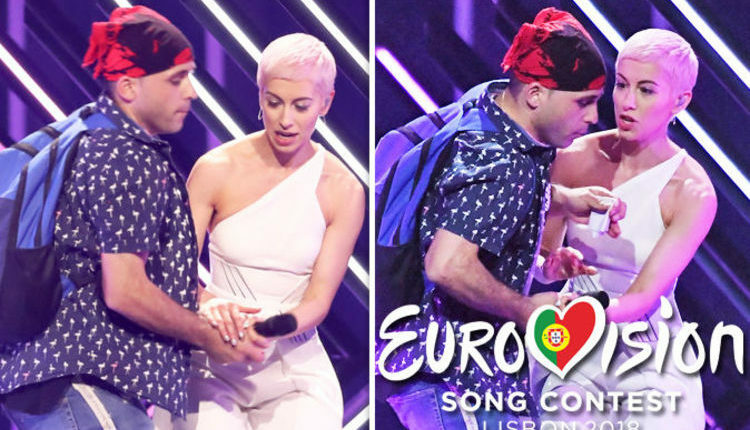 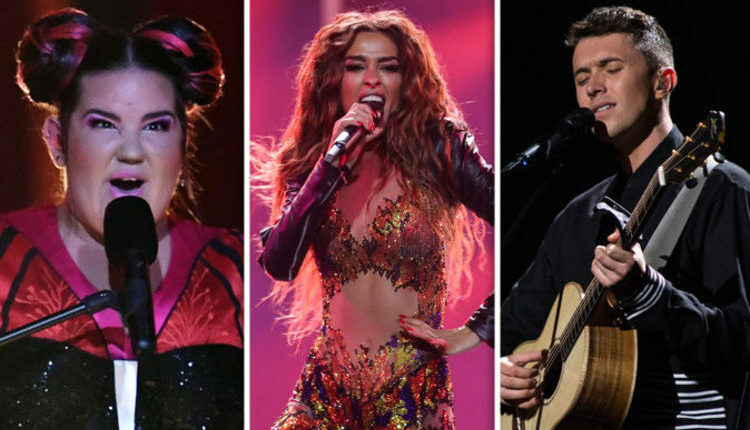 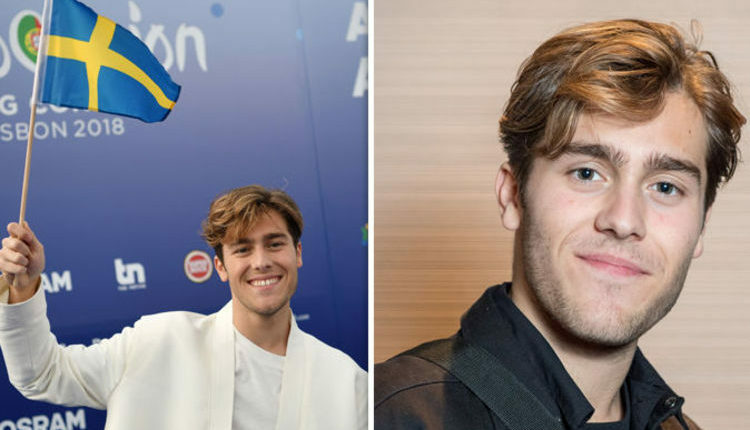 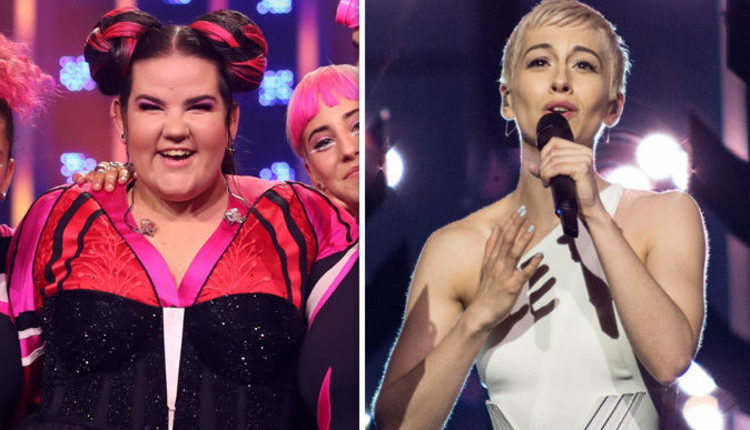 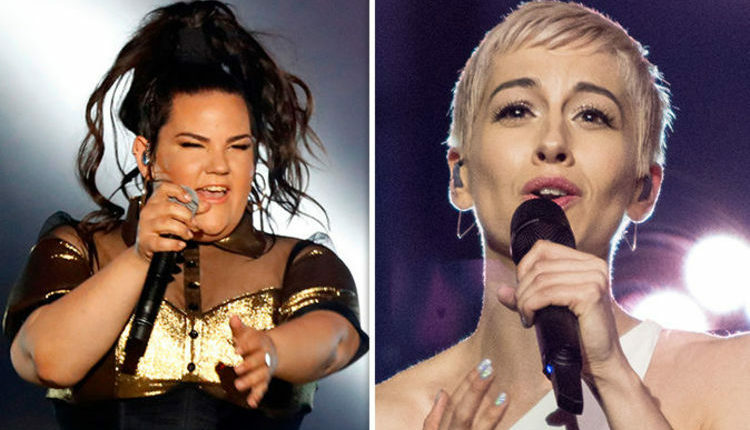 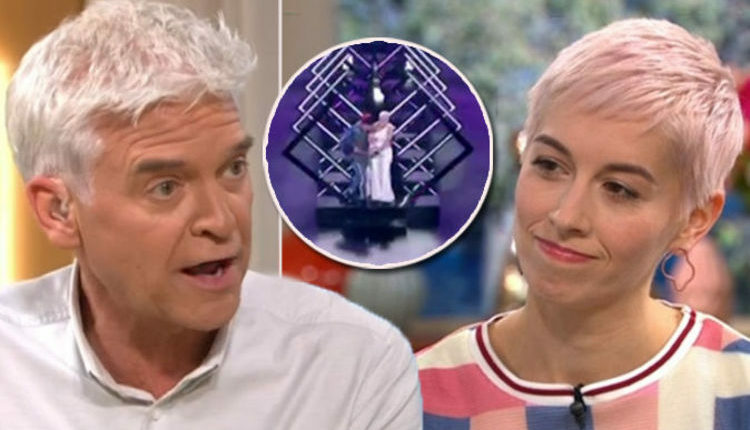 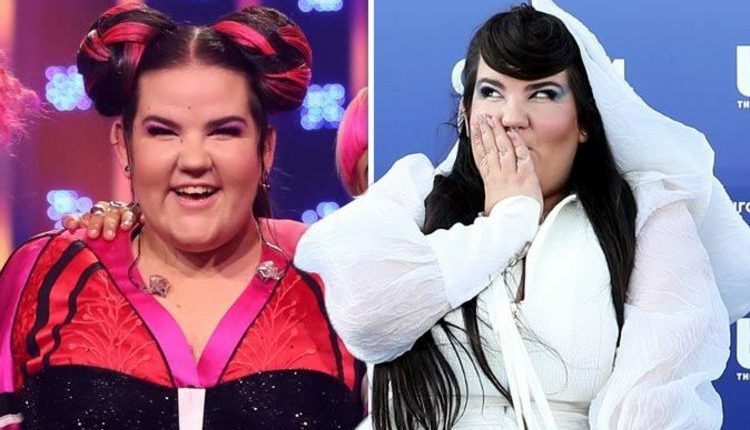 Eurovision 2018: Has Google predicted which country is going to win competition? 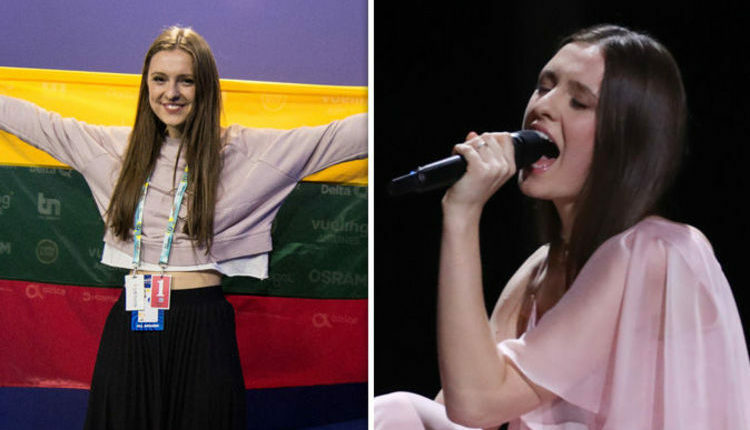 Eurovision 2018 Lithuania: Who is representing Lithuania? 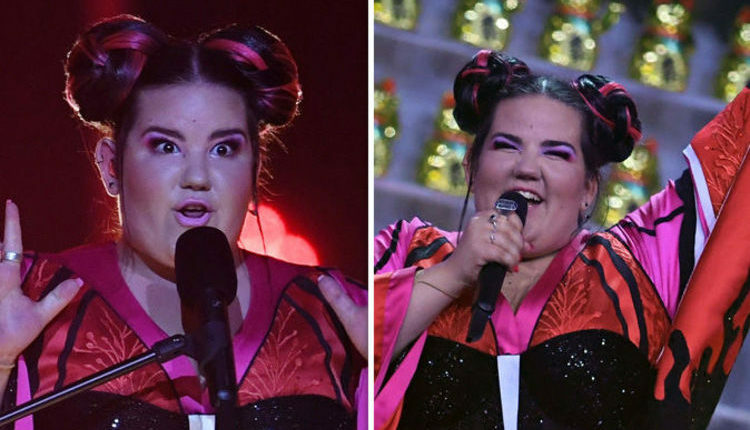 Who is Ieva Zasimauskaitė?